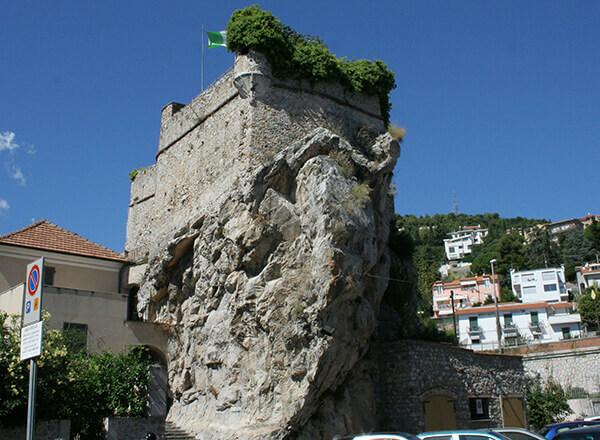 ﻿Pietra ligure: It is a big limestone rock that stands very close to the sea: on the big rock, in an uncertain date, the Castrum Petrae was built, a fortified site used by the bizantines as defense agaist the longobards in the early middle Ages. The place had been weel chosen: high and rich mountains at the back to protect agaist the wind ensure a mild climate all year long and provided good wood, long and sandy beaches. - the typical Ligurian 'caruggi' that offer breathtaking views - the promenade that runs along the sea from the east to the west ..... and much more! 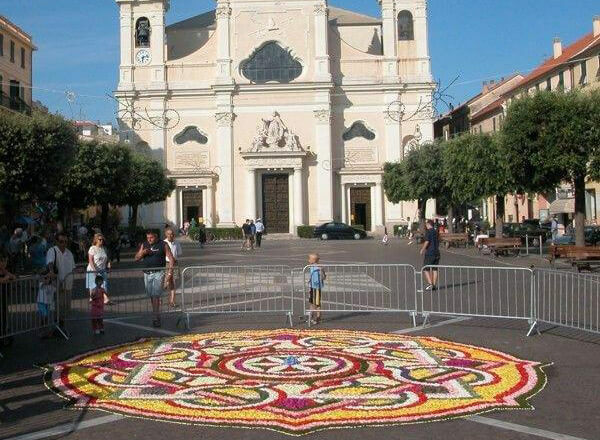 ﻿There are many events that animate Pietra Ligure throughout the year. From the review "Bimbingioco" to "La Gastronomica" not forgetting "Pietra Ligure in fiore", "Dolcissima Pietra" and the traditional "Confuoco". Culture, entertainment and many emotions are the ingredients of great outdoor shows in summer and in the season of cinema and theater. 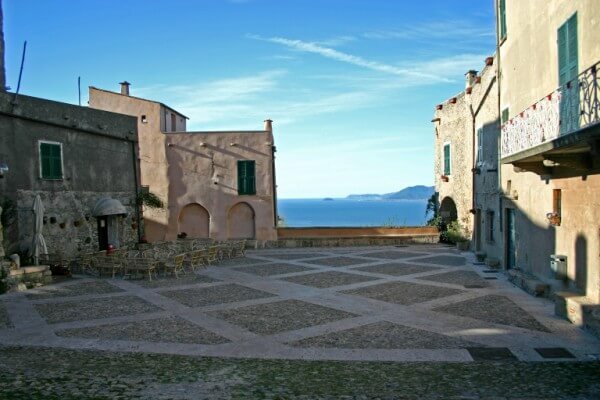 ﻿The surroundings of Pietra Ligure offer fascinating surprises: Finalborgo, with its medieval walls and the interweaving of its caruggi, Borgio Verezzi and Toirano, with prehistoric caves, Tovo San giacomo, with the Tower Clock Museum, Albissola with the workshops of the ceramic features, ... and much more. In just over an hour you can reach Genoa, with its characteristic caruggi, the Cathedral of San Lorenzo and the Aquarium located in the splendid setting of the Porto Antico, or reach the extreme west coast with Sanremo and go as far as the blue coast.